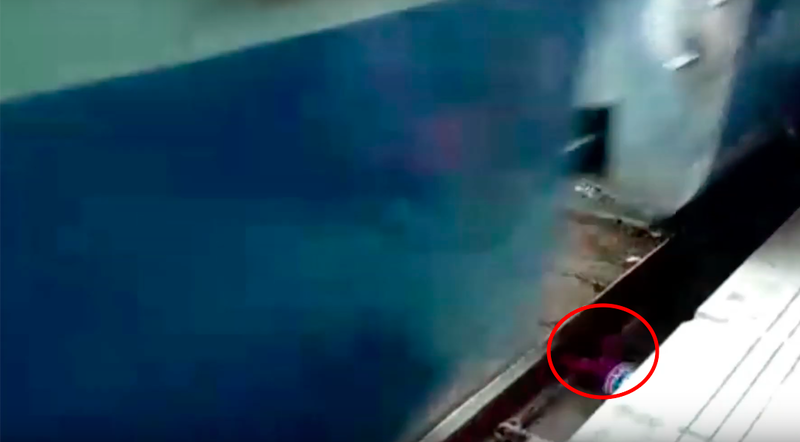 A video posted on Tuesday, 20 November, shows Sahiba lying in the space between the railway tracks as four coaches of a train passed on top of her. The wheels of the train were barely an inch away from the child. Onlookers waited with bated breath as the train passed. 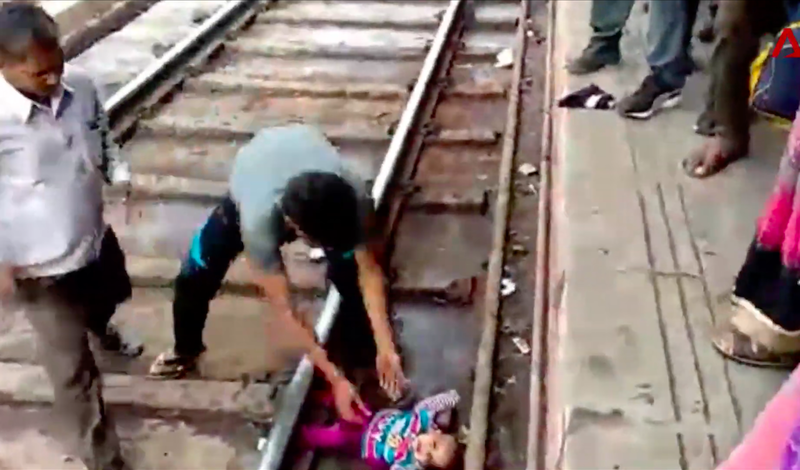 As soon as the coast was clear, two men jumped down onto the track to rescue the crying toddler. Some clapped as they returned Sahiba to her panic-stricken mother. 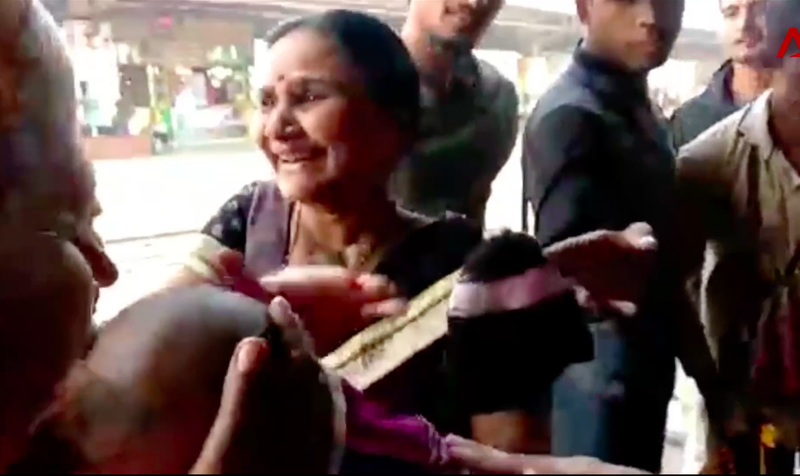 "No one expected her to survive," said a bystander, according to the Times of India. 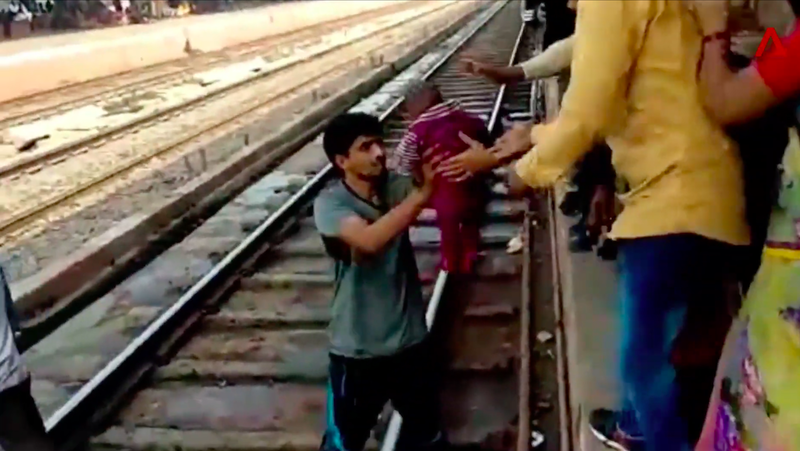 The child then fell through the narrow gap between the platform and the carriages. Before her parents could retrieve her, the train approached, moving in full speed. Nes has made a living by endorsing beauty brands on social media.